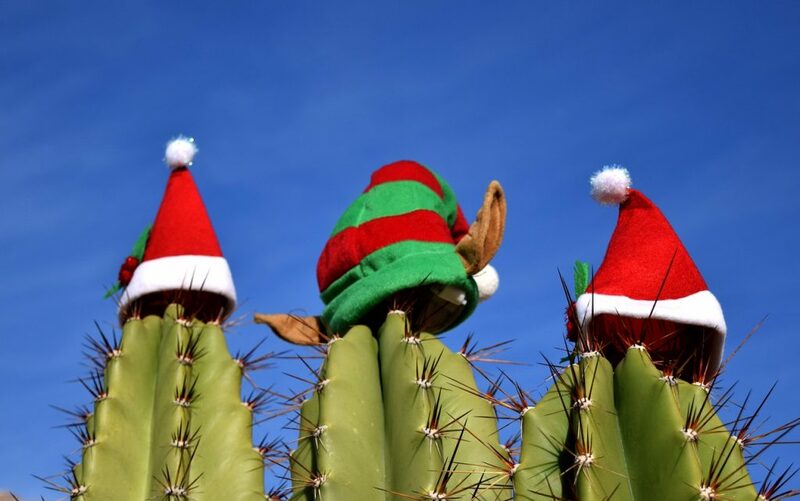 The holiday season is the time to search for used cars in Phoenix Arizona with the best prices! Check out what Auto Action has to offer as the 2016 year comes to an end. Are you going to be checking out used cars in Phoenix Arizona this holiday season? Now is the time to get the best deal of the year, rather than waiting around until the crazy shopping season winds down into the New Year. In fact, used car prices tend to be their lowest in December, as the expectations for lease contracts and trade-ins are at their annual low. Check out these tips to keep in mind when holiday shopping for used cars this month. Because data shows low chances for vehicle purchases during the holidays, the simple lesson of supply and demand takes place, especially when it comes to used cars in Phoenix Arizona. As the demand is down and the supply is up, the prices will lower and dealers will be much more generous when it comes to negotiating deals when their business is down. Plan out your conversation with your used car salesperson so that you are more likely to get the price you really want. Ready to take a look at used cars in Phoenix Arizona? Auto Action is ready to help! To speak with one of our experts, simply stop by one of our dealerships today, give us a call at 602-345-8000, or fill out the form to your right.